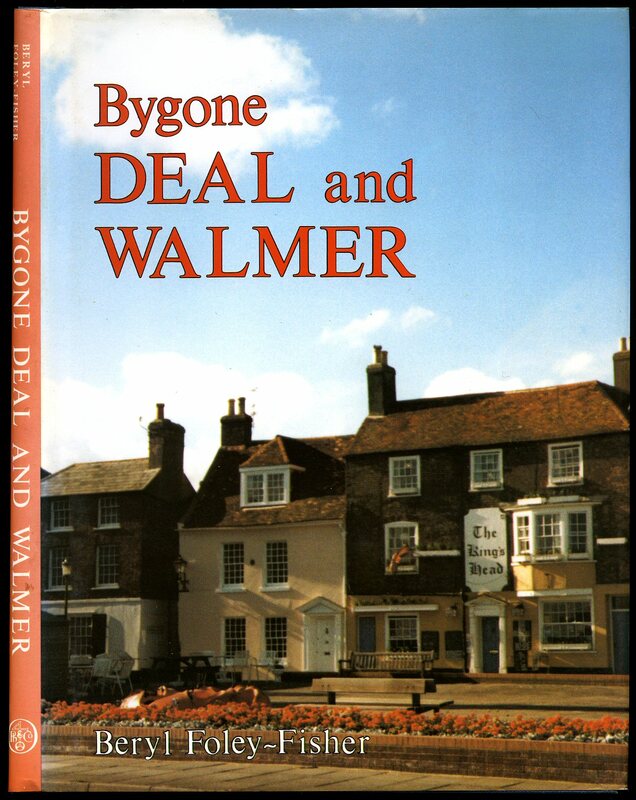 Published by Phillimore & Co. Ltd., Shopwyke Hall, Chichester, Sussex First Edition 1989. 1989. First edition hard back binding in publisher's original blue paper covered boards, gilt title and author lettering to the spine. Quarto 10'' x 8''. 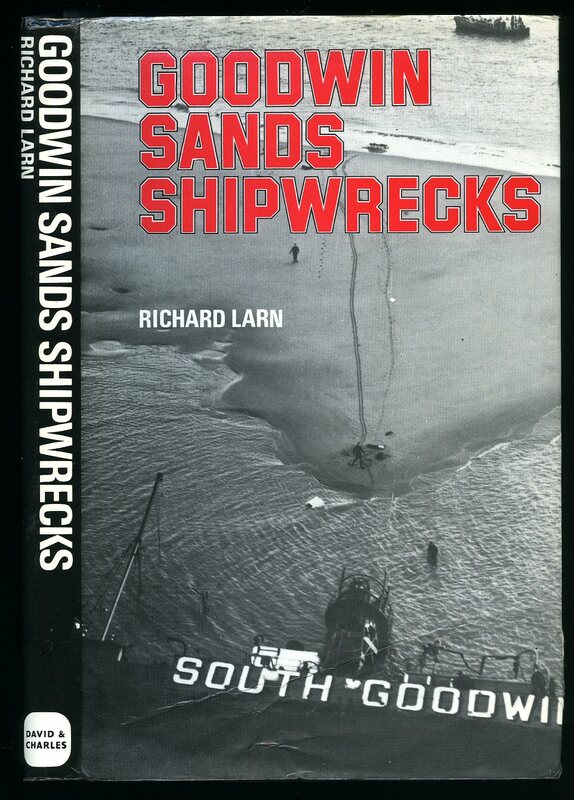 Contains maps and 162 monochrome illustrations and photographs with text. Fine condition book in Fine condition dust wrapper with slight sun fading to the red of the spine, price clipped. Dust wrapper supplied in archive acetate film protection, it does not adhere to the book or to the dust wrapper. Member of the P.B.F.A. 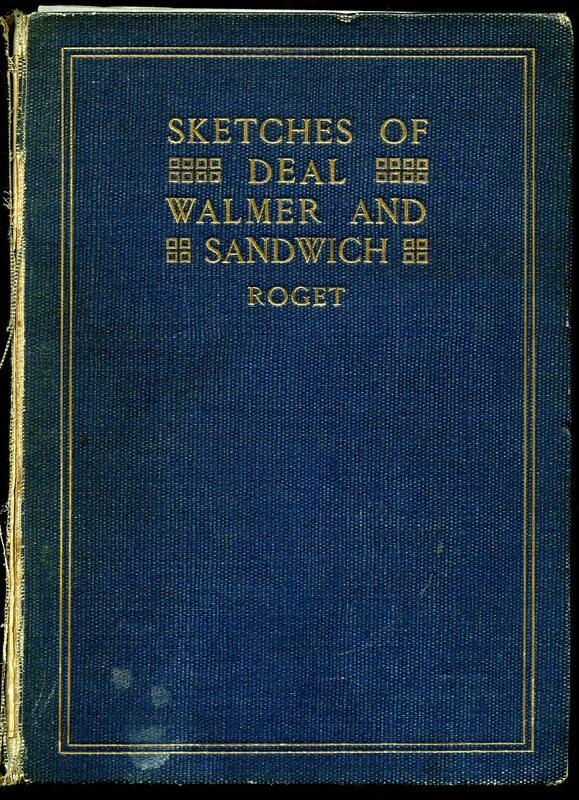 Published by Longmans, Green and Co. Ltd., 39 Paternoster Row, London First Edition 1911. London 1911. First edition hard back binding in publisher's original blue cloth covers, gilt title and author lettering to the spine and the upper panel. 8vo. 9'' x 6¼''. Contains [xviii] 63 printed pages of text with 29 [of 32] captioned tissue guarded colour plates and 8 [as called for] monochrome illustrations throughout. A number of the plates have worked loose and have been crudely taped back in down the inner edge using the tissue guard as a fixing point, a couple of the tissue guards are taped across the outer edges, the cloth spine is virtually detached, the pages are clean, but it really needs to be rebound or re-cased. Member of the P.B.F.A. 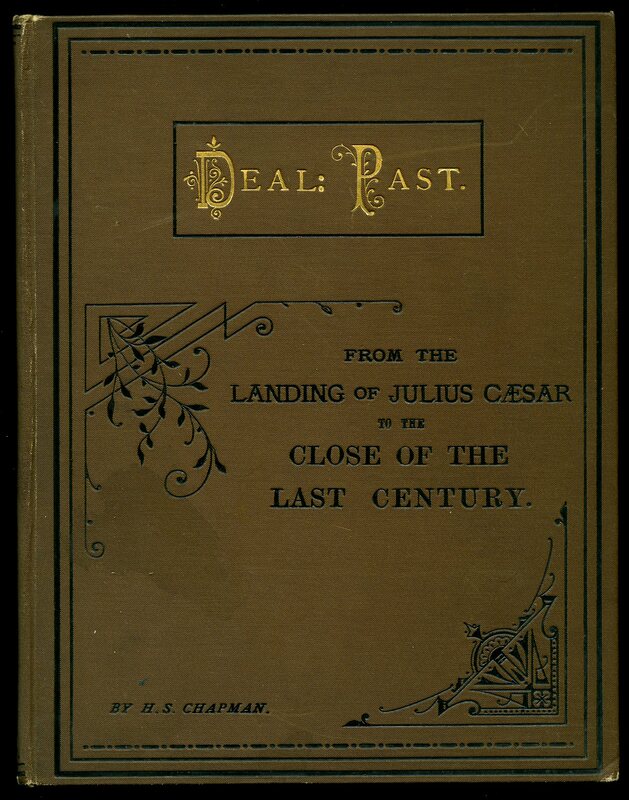 Published by Reeves and Turner, London First Edition 1890. London 1890. First edition hard back binding in publisher's original brown cloth covers, gilt and black title and author lettering to the spine and the upper panel. Quarto. 10'' x 7½''. Contains [iv] [iv] 98 printed pages of text. Ink ownership name to the front free end paper, modern bookplate to the front paste down, a little foxing and ghosting to the end papers, covers with only very minor rubs to the lower corners and in Very Good condition. Member of the P.B.F.A. First edition in publisher's original stapled colour illustrated card covers. 8vo 8½'' x 5¼'' 30 pp. Monochrome photographic illustrations throughout. Light soiling to the covers and in Very Good condition, no dust wrapper as published. Member of the P.B.F.A. 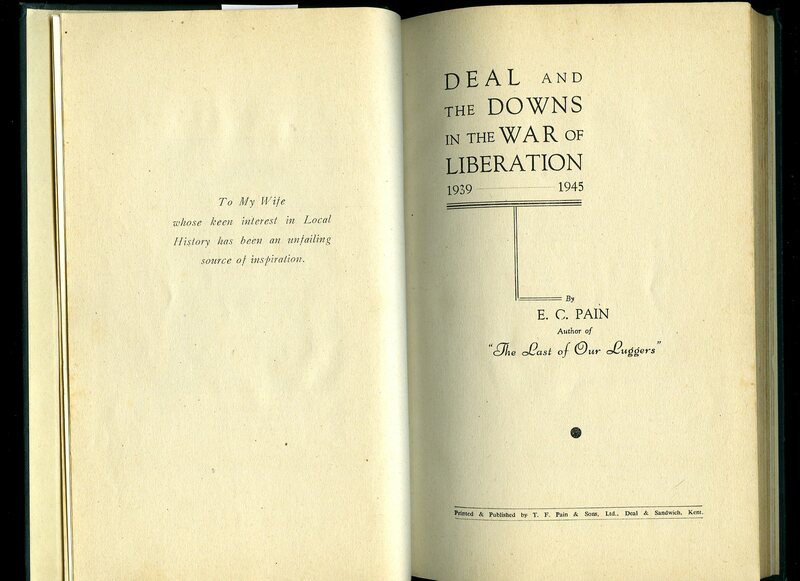 Published by Macmillan & Co. Ltd., St. Martins Street, London First Edition 1927. 1927. 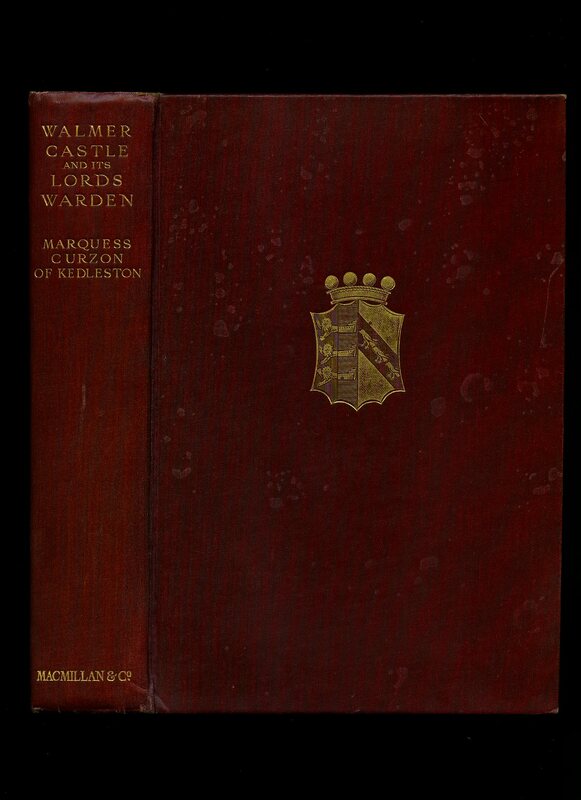 First edition hard back publisher's original maroon cloth covers, gilt stamping and coats of arms to upper panel, gilt top edge, fore and lower edges untrimmed. 8vo 9" x 6¼" xvi, 330 [pp]. 43 photographic illustrations and engraved sketches on glossy paper. Former ink message to the front paste down, fox spotting to fore edge and end papers, light offsetting to end papers. In Very Good square and tight condition. Member of the P.B.F.A. Published by David & Charles Ltd., Brunel House, Newton Abbot, Devon First Edition 1977. London 1977. First edition hard back binding in publisher's original scarlet paper covers, gilt lettering to the spine. 8vo 9'' x 6'' 176 pp ISBN 0715372025. Monochrome illustrations throughout. Very Good condition book, in Very Good condition dust wrapper with short closed tear and related crease line to the bottom of the front cover, not price clipped. Dust wrapper supplied in archive acetate film protection, this protects and prolongs the life of the paper, it is not adhered to the book or to the dust wrapper. Member of the P.B.F.A. 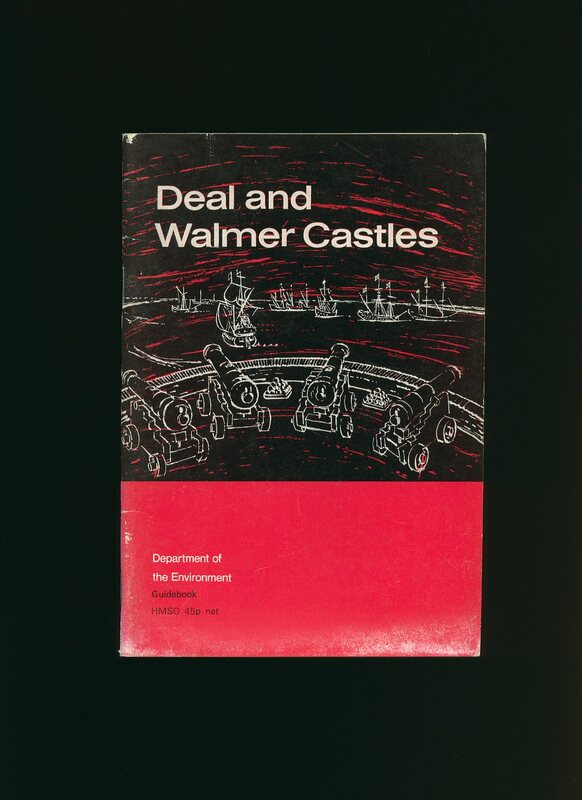 Published by Her Majesty's Stationery Office, London 1976. London 1976. Publisher's original stapled laminated card wrap covers. 8vo 7½'' x 5¼'' 44 printed pages of text. ISBN 0116701617. Monochrome illustrations throughout. In Very Good condition with slight surface rubbing of the card covers, no dust wrapper as published. Member of the P.B.F.A. Published by T. F. Pain & Sons, Ltd., 13 Queen Street, Deal, Kent circa 1945 edition not stated. 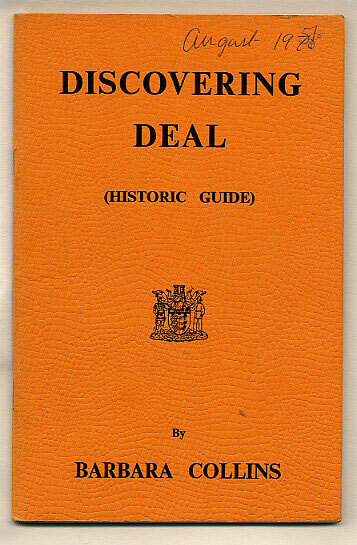 Deal circa 1945. Hard back binding in publisher's original bottle green cloth covers, gilt lettering to the spine and the upper panel. 8vo 9'' x 6'' 174 printed pages of text followed by 28 monochrome photographic plates. Fold-out chart showing where bombs and shells fell in the Borough of Deal. Very minor foxing to the page edges, spine text slightly worn and in Very Good sound condition, no dust wrapper as published. Extremely scarce. Member of the P.B.F.A. 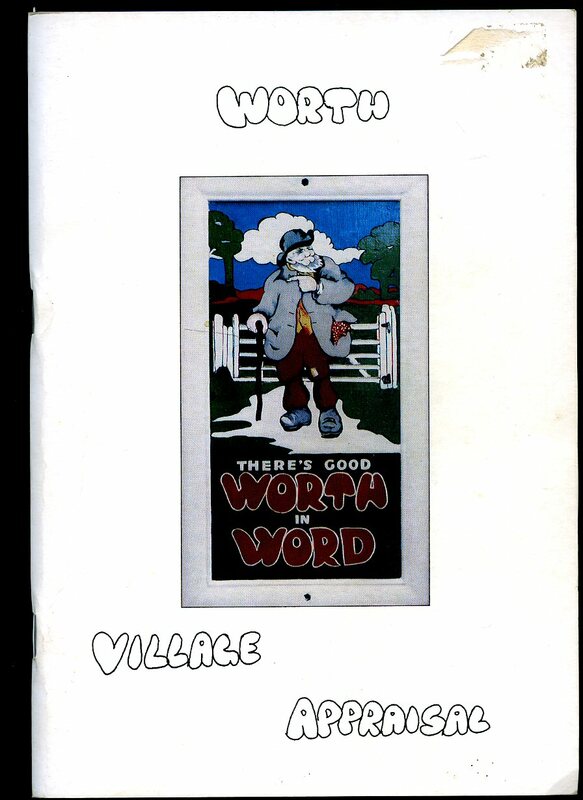 Published by Worth Village Appraisal Committee, Worth, Kent First Edition 1990. 1990. First edition in publisher's original colour illustrated stapled card wrap covers [soft back]. 8vo. 8'' x 6''. Contains 53 printed pages of text with monochrome illustrations and photographs throughout. Remains of a label removed from the front cover and in Very Good condition, no dust wrapper as issued. Member of the P.B.F.A. 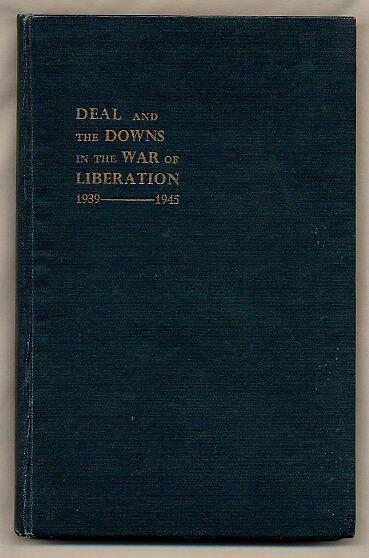 Published Privately First Edition 1993. 1993. First edition in publisher's original stapled colour illustrated card covers. 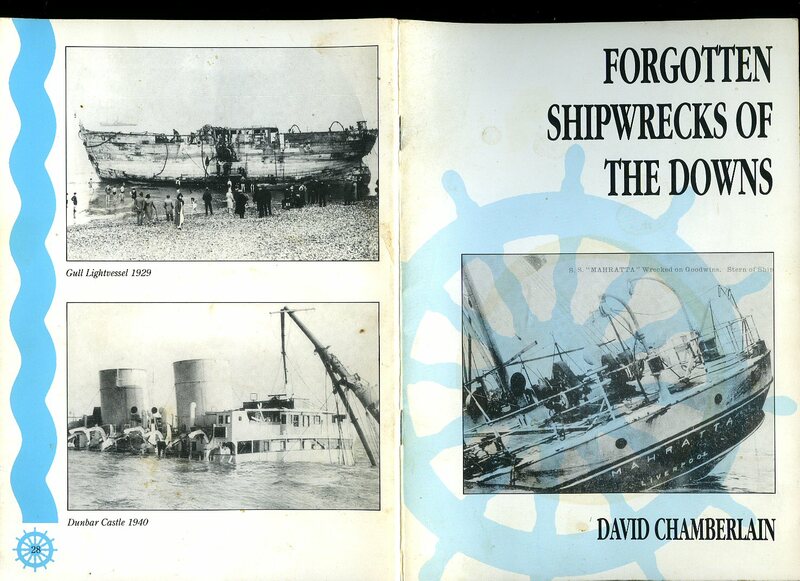 8vo 8½'' x 5¼'' Contains short chapters on 8 shipwrecks that occurred between 1899 to 1952; namely Preussen, The Queen, Agen, Patria, Niger, Fearless, Aragonite, and Mahratta over 28 pages with monochrome photographic illustrations throughout. Light soiling to the covers and in Very Good condition, no dust wrapper as issued. Member of the P.B.F.A. Published by Valentine & Sons, Ltd, London circa 1930. 1930. Colour illustrated post card 5½'' x 3¼'' showing a Scotsman sitting on the beach pouring himself a wee dram. Colour front cover illustrated by Lawson Wood. Lift up flap with drop down concertina style 12 monochrome photographic illustrations of Deal and Walmer. In Very Good condition. Member of the P.B.F.A. 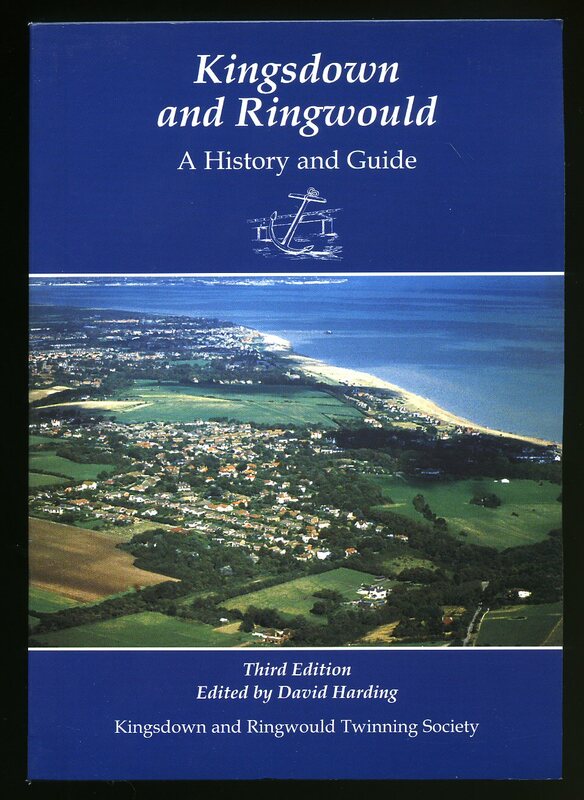 Published by Kingsdown and Ringwould Twinning Society Third Edition 1999. 1999. Third edition in publisher's original colour illustrated laminated card covers. 8vo 8½'' x 5¼'' 160 pp ISBN. Archive monochrome illustrations throughout. In Fine unused condition, no dust wrapper as published. 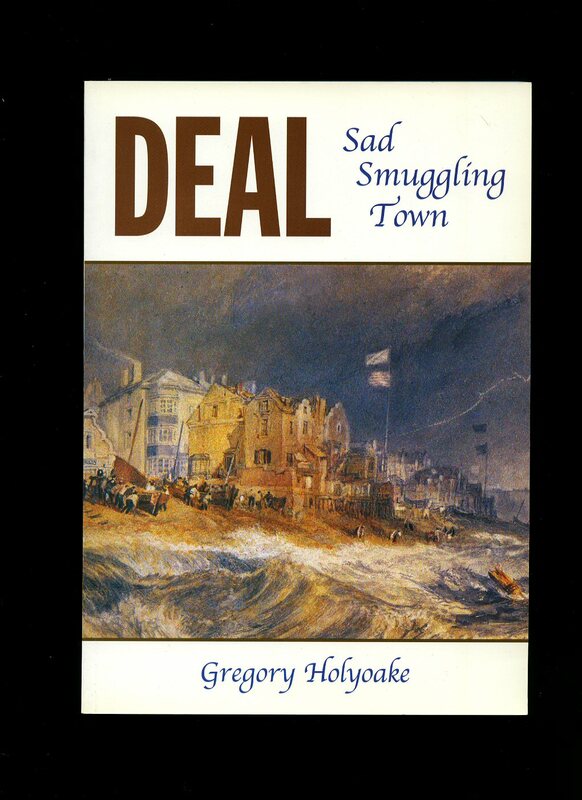 We currently hold in stock 24 other titles on Deal and Sandwich, Kent. Member of the P.B.F.A. Published by S. B. Publications, 19 Grove Road, Seaford, East Sussex First Edition 2001. 2001. 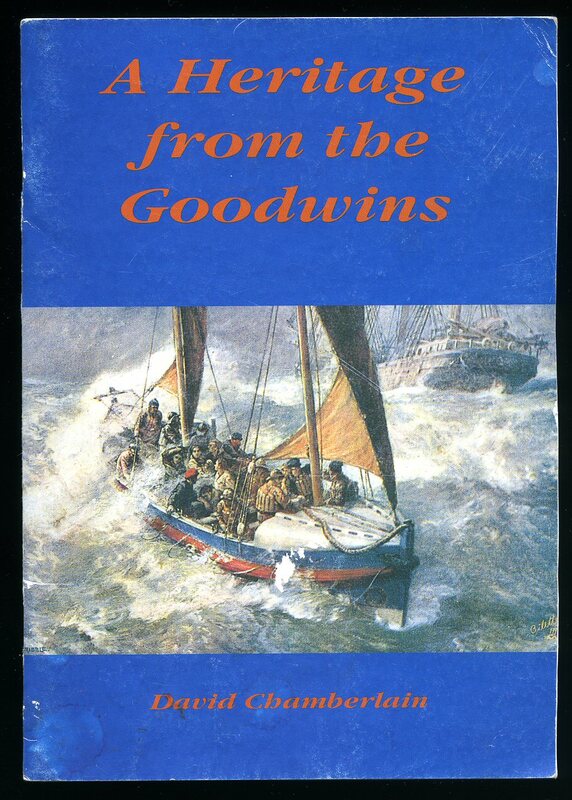 Published and Printed by T. F. Pain & Sons, 13 Queen Street, Deal First Edition 1969. Deal 1969. First edition in publisher's original stapled orange card wrap covers. 8vo. 8½'' x 5½''. Contains 95 printed pages of text with monochrome illustrations and photographs throughout. Ownership date to the top of the front cover and in Very Good clean condition, no dust wrapper as published. Member of the P.B.F.A.